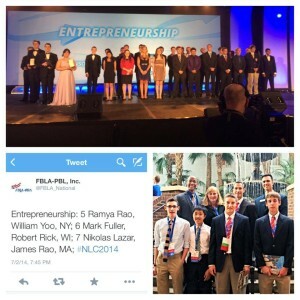 2014-15 State Vice President Nikolas Lazar and State Secretary James Rao took 7th place in Entrepreneurship at the National Leadership Conference in Nashville, Tennessee. Their incredible top-10 win comes after taking first place in Entrepreneurship at the State Leadership Conference in April. 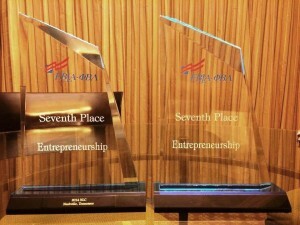 As finalists, Nikolas and James had to compete in two parts of the Entrepreneurship competition. The first part was an objective test, similar to the one taken at the SLC. The second part consisted of a presentation given to NLC judges. Nikolas and James skillfully delivered on both portions, earning them 7th in the nation. 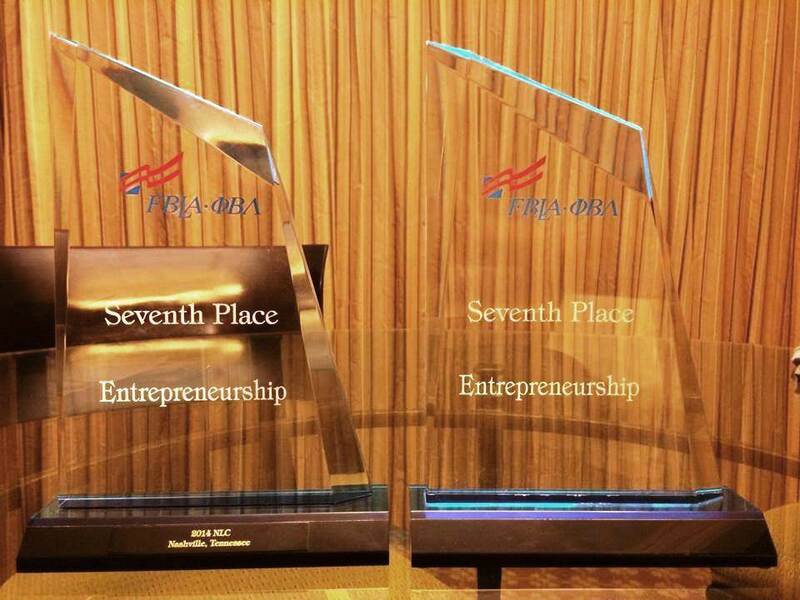 Their win is the first time Massachusetts FBLA has placed at Nationals in recent history. Also in attendance at the NLC were Brandon Musto and Colin Keally from Newton South who competed in Marketing, and Shiva Mudide from Acton-Boxborough who competed in Business Math. Congratulations to all for representing Massachusetts FBLA well!